Florence, Italy, 1944: The city is under heavy Nazi occupation, but for 13-year-old Paolo, war is a long and boring wait. 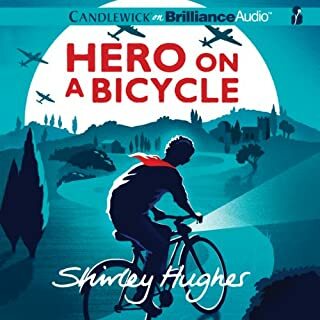 Too young to fight for the resistance, yet desperate for action and adventure, he sneaks out each night to ride his bicycle along the darkened city streets. For Paolo, the risk is thrilling. But when he is accosted by Partisans - covert members of the anti-Nazi movement - thrilling quickly becomes dangerous as Paolo and his family are thrust into a terrifying and impossible situation. Adam Gidwitz makes a sparkling debut with a work that children are sure to request again and again. 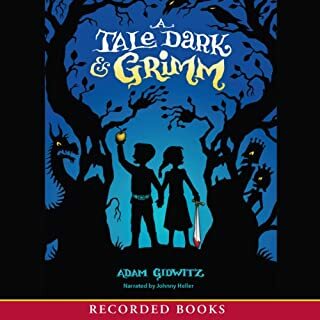 Not content within the confines of their own tale, Hansel and Gretel skip out on their story and jump into eight other classic Grimm fairy tales. But all is not sugarplums and candy houses. Danger lies ahead, and Hansel and Gretel have much to learn about avoiding witches’ ovens and making sure “The End” isn’t their end. The story I'm about to tell is the darkest fairy tale of all. Also, it is the weirdest. And the bloodiest. It is the grimmest tale I have ever heard. And I am sharing it with you. Two children venture through forests, flee kingdoms, face ogres and demons and monsters, and, ultimately, find their way home. Oh yes, and they may die. Just once or twice. That's right. Fairy tales are awesome. This book is bloody awesome! When Ari's mother died four years ago, she had two final wishes: that Ari and her older brother, Gage, would stay together always, and that Ari would go to Carter, the middle school for gifted students. So when eighteen-year-old Gage decided he could no longer live with their bossy guardian, Janna, Ari knew she had to go with him - even though she'd miss baking cookies with Janna and curling up to watch HGTV. What Ari didn't realize was that Gage didn't have an apartment yet. Zomorod (Cindy) Yousefzadeh is the new kid on the block...for the fourth time. California's Newport Beach is her family's latest perch, and she's determined to shuck her brainy loner persona and start afresh with a new Brady Bunch name - Cindy. It's the late 1970s, and fitting in becomes more difficult as Iran makes US headlines with protests, revolution, and finally the taking of American hostages. Even mood rings and puka shell necklaces can't distract Cindy from the anti-Iran sentiments that creep way too close to home. You are gonna cry at the end, it's SOOOO happy! 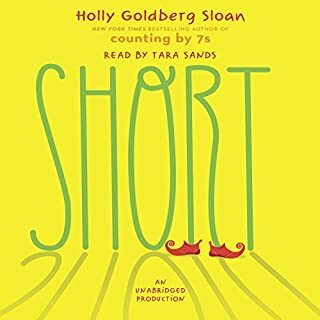 Fantastic Listen/Read for Adults and Children! Eleven-year-old Imogene (Impy) has grown up with two parents working at the Renaissance Faire, and she's eager to begin her own training as a squire. First, though, she'll need to prove her bravery. Luckily, Impy has just the quest in mind - she'll go to public school after a life of being homeschooled! But it's not easy to act like a noble knight-in-training in middle school. When her new friends encourage her to do something mean, Impy goes along with it. Before long, Impy doesn't even recognize herself. Is she the dragon in her own story or the heroic knight? 3:47 a.m. That's when they come for Wren Clemmens. She's hustled out of her house and into a waiting car, then a plane, and then taken on a forced march into the desert. This is what happens to kids who've gone so far off the rails, their parents don't know what to do with them anymore. This is wilderness therapy camp. Eight weeks of survivalist camping in the desert. Eight weeks to turn your life around. Yeah, right. The best-selling author of A Tale Dark and Grimm takes on medieval times in an exciting and hilarious new adventure about history, religion, and farting dragons. It's 1242. On a dark night, travelers from across France cross paths at an inn and begin to tell stories of three children: William, an oblate on a mission from his monastery; Jacob, a Jewish boy who has fled his burning village; and Jeanne, a peasant girl who hides her prophetic visions. They are accompanied by Jeanne's loyal greyhound, Gwenforte...recently brought back from the dead. As the narrator collects their tales, the story of these three unlikely allies begins to come together. Their adventures take them on a chase through France to escape prejudice and persecution and save precious and holy texts from being burned. They're taken captive by knights, sit alongside a king, and save the land from a farting dragon. And as their quest drives them forward to a final showdown at Mont Saint-Michel, all will come to question if these children can perform the miracles of saints. 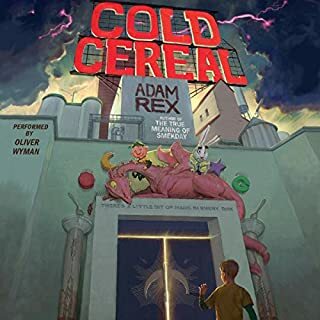 Beloved best-selling author Adam Gidwitz makes his long-awaited return with his first new world since his hilarious and critically acclaimed Grimm series. 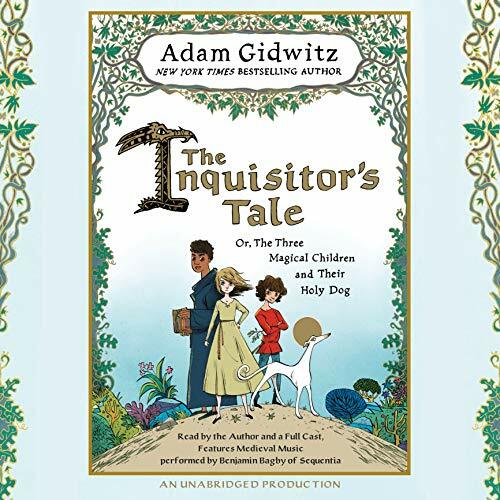 Filled with Adam's trademark style and humor, The Inquisitor's Tale is bold storytelling that's richly researched and adventure packed. 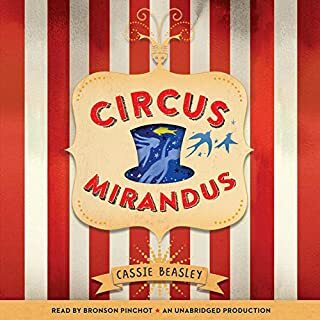 Read by Vikas Adam, Mark Bramhall, Jonathan Cowley, Kimberly Farr, Adam Gidwitz, Ann Marie Lee, Bruce Mann, John H. Mayer, Benjamin Bagby, and Arthur Morey. Features medieval music performed by Benjamin Bagby of Sequentia. Engaging story, great voice acting, wonderful addition to our family study of medieval Europe! So glad we chose this book to listen to as we traveled across country! Engaging, thoughtful, funny at times; The Inquisitor's Tale is a perfect addition to our study of medieval Europe. I especially loved the prologue from the author giving insight into the historical accuracy of some of the details in the book, as well as the rendition of The Tale of Hildebrand. Well done! enjoyed this so much - the religious connections between our present world and the world of the middle ages was well articulated and made this a great book for conversation even with my 9 year old. excellent read! I found that it was hard to put down. I loved listening to it to fall asleep. I didn’t think I would be so easily entranced by a book set during the crusades, but this book picked me up and took me on the best journey! Very well researched and written and extremely fun to listen to. I can’t wait for my son to read it! 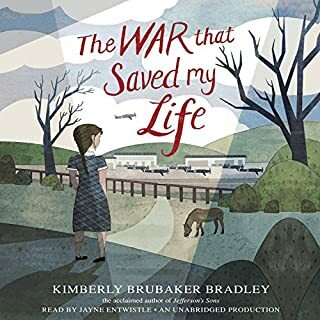 Fabulous story for tweens to adults. Brilliant weaving of history, religion, childhood hijinks into a fun, moving, compelling story. A bit violent at times (that's why the tweens recommendation) but playful throughout. Highly recommend! Absolutely gorgeous storytelling! Beautifully woven storytelling, incredible character development. Definitely for a younger audience, but I really enjoyed it. Great listen. Adam did a marvelous job with this. His rich knowledge of medieval history, his boldness of speaking about hard questions that often have misunderstood answers, and his ability to write about three wonderful children who are so relatable for us all when it comes to finding that "specialness" inside of us. Huge props to this powerful story. I was recommended this title off of my Secular homeschooling list. However it is far from secular and far from just being an exploration of different faiths. It is very religious and it does require the reader/listener to suspend belief enough to believe in miracles and a god. That being said it is a great tale. VERY violent so if you have a child who is easily disturbed (I do not) be aware that heads get bashed in, a donkey gets his leg ripped off, and so on. The story begins with the death of a dog even. Would you be willing to try another book from Adam Gidwitz? Why or why not? Maybe. My kids really liked it. Hmm probably the little nun. I don't think we are ever given her name. Just her penchant for ale and a good tale. Maybe if the correct person did it and kept the religious themes toned down. Good for kids if they are ok with violence with a side of god. My kids liked it, the fight scenes, the kids running from the law, all of that was entertaining. The idea of risking so much for what they felt was not worth the loss of human life was a bit harder for them but in the sake of fiction they were ok. At the end the author explains the historical parts which influenced the events and THAT was very interesting. There really was a dog considered for saint hood at one time.